Why should you donate to Zimkids? As such a small, grass-roots charity our overheads are kept to a minimum meaning more of your money goes directly to the families in need. Having our field workers living and working in the townships we support also means they have direct contact with our families and the stories we share are first-hand accounts of lives changed thanks to your donations. Become a Regular Giver (We call them Shamwaris which means 'friend' in Shona). Join Everyclick to earn free donations for us through your online shopping! Run an event in our honour such as a bake sale, quiz night or jumble sale. Set up a fundraising page for us to do something wacky like a sponsored swim, run or bungee! Sign up below to receive monthly e-newsletters packed full of news from the field, up-coming events and much more. We will always store your personal information securely. We will use it to provide the service(s) you have requested, and communicate with you in the way(s) that you have agreed to. You can unsubscribe from receiving communications from us at any time by using the Unsubscribe link at the bottom of each mail or by contacting us info@zimkids.org. Your information will never be passed onto third parties. 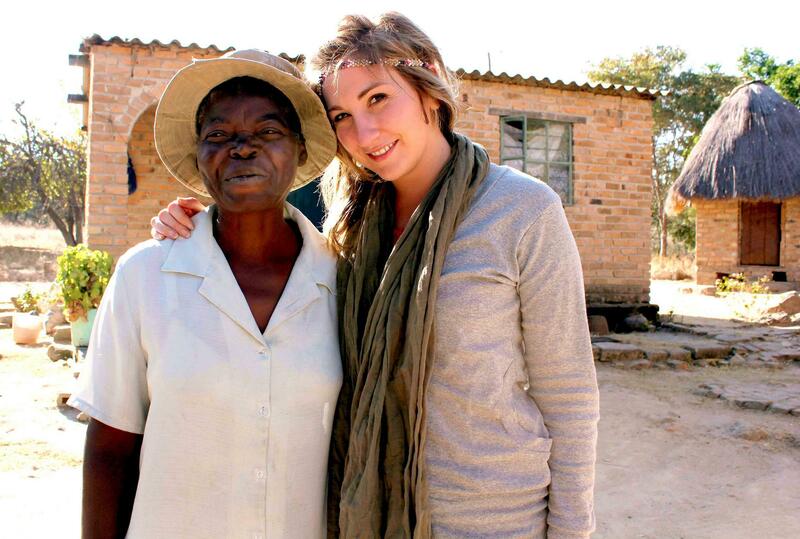 We have had many flexible and willing volunteers come for short-term trips to help us on the ground in Zimbabwe. These visits are a real blessing to us and an incredible experience for the volunteer. If you'd like to consider a trip, please get in touch and we'll be happy to discuss possibilities. * Upon formal application you will need to pay a £25 administration fee. * You will need to be totally self-funded. This means paying for your own flights, accommodation, immunisations, visas and food. * We ask that you commit to raising £1,000 for Zimkids. We also have some exciting volunteer vacancies in the UK, visit our latest news page for details! We're proud to partner with local businesses, churches, community groups and corporates that share our heart for transformation in those in need. To find out more about them, please follow the links. If you'd like to partner with us please do get in touch.